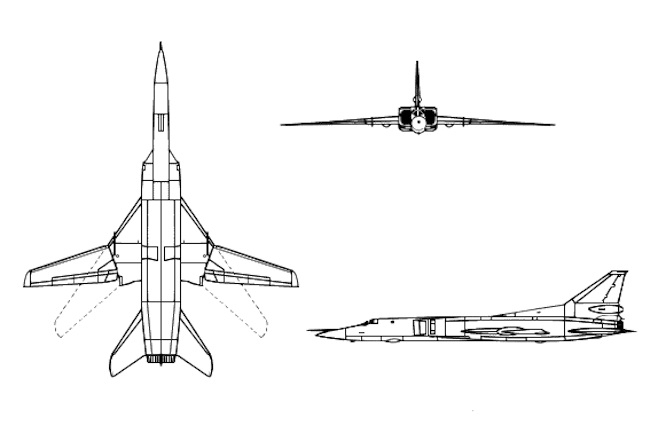 A diagram of a Russian Tu-160, or Blackjack, bomber. Russia's bomber fleet is a Soviet legacy force. With the exception of one Tu-160, the entire fleet was built in the Soviet Union. But the planes can still pack a punch if used intelligently and efficiently. Here's a look at their specs. The Blackjack is Russia's most capable strategic bomber. It is a supersonic variable wing aircraft — the world's largest — capable of carrying free-falling nuclear bombs and cruise missiles tipped with either conventional or nuclear warheads. 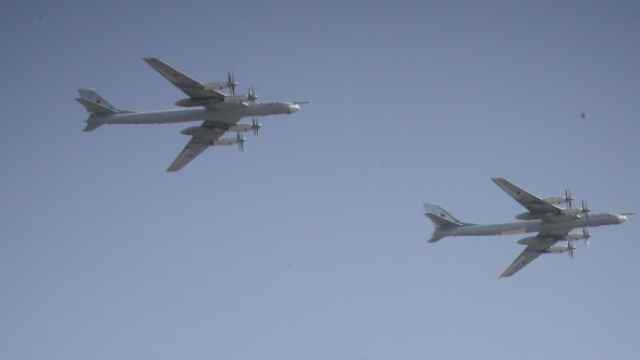 The problem for Russia is that the Tu-160 fleet is very small compared to its Tu-95 Bear and Backfire-C fleets. According to Douglas Barrie, an analyst at the International Institute for Strategic Studies in London, "less than half are likely operationally available at any one time." Max speed: 2,220 kilometers per hour. 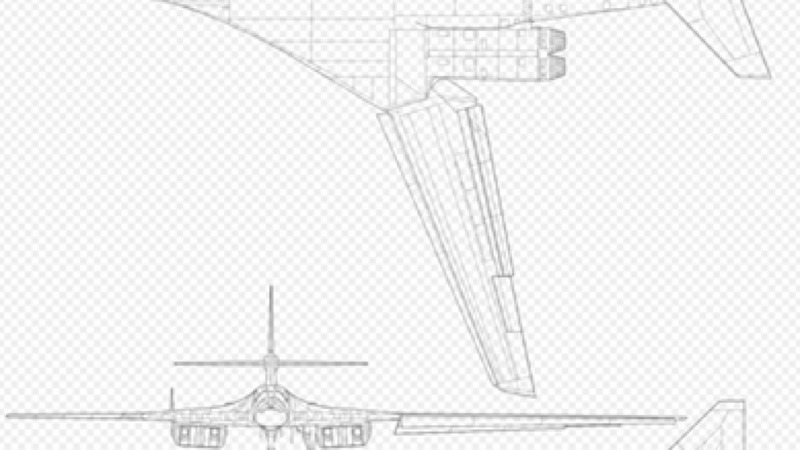 Armaments: The Tu-160 has two internal payload bays outfitted with anywhere from 6 to 12 cruise missiles loaded on rotary launchers. The launchers can be replaced by up to 20,000 kilograms of free-falling bombs. Extra weapons can be loaded under the plane as well. Russia's most versatile bomber, the Tu-22 is a multi-role supersonic aircraft with variable wings. It can be outfitted with nuclear weapons, cruise missiles, and anti-ship missiles. 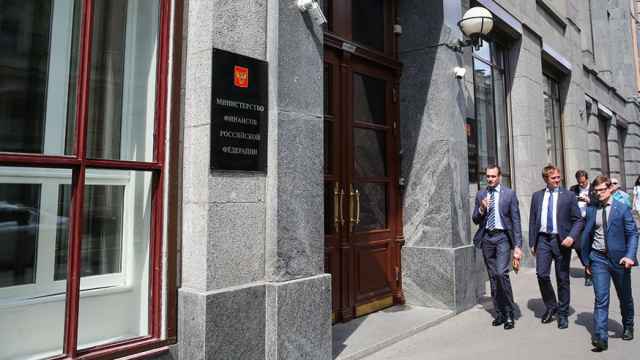 The planes would likely be used to hit strategically important infrastructure and NATO vessels in the Black Sea, Mediterranean, and Baltic Sea. 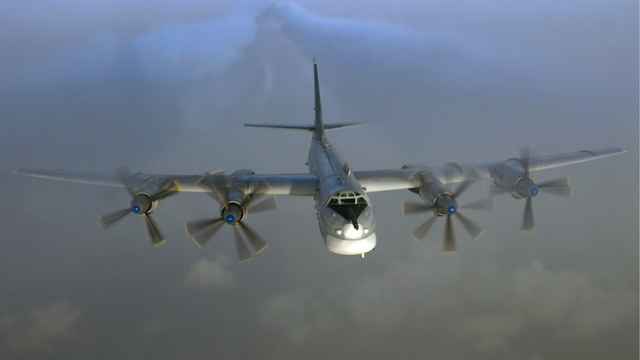 The most common type of Russian strategic bomber is the famous Tu-95 "Bear," which has been harassing European and NATO airspace boundaries over the last year. The Tu-95 has been the staple of Russia's nuclear air force since the mid-1950s, and has been periodically modernized since then. The plane's defining characteristics are its four propeller driven engines and its bulbous underbelly. The plane's old school design is a holdover from the its legacy as an upscaled knockoff of the U.S. B-29 Superfortress bomber — the plane that dropped atomic bombs on Hiroshima and Nagasaki in Japan. 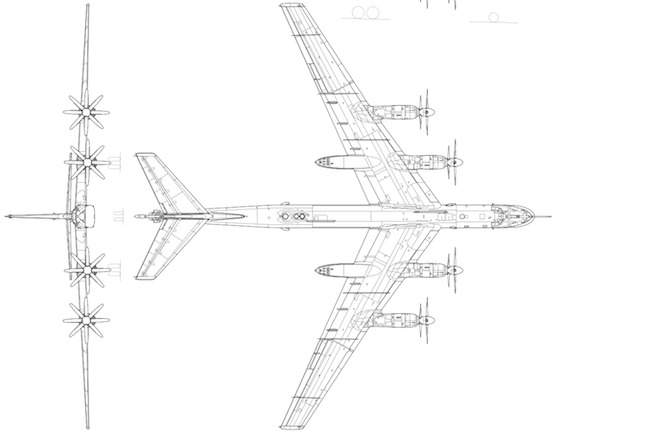 Recent photos of Tu-95s show four so-called hard points installed under the wings, which allow the bombers to carry precision strike cruise missiles along with their nuclear payloads. Cruising speed: 550 kilometers per hour. Armaments: automated guns in the tail to defend against incoming fighters. The Bear can deliver either 15,000 kilograms of free-falling bombs or a handful of cruise missiles mounted under its wings, depending on the model. 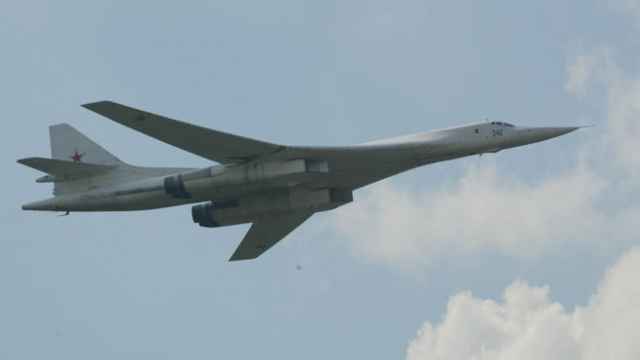 Russia is expanding strategic bomber flights around the globe in a bid to intimidate other nations and assert its geopolitical influence.